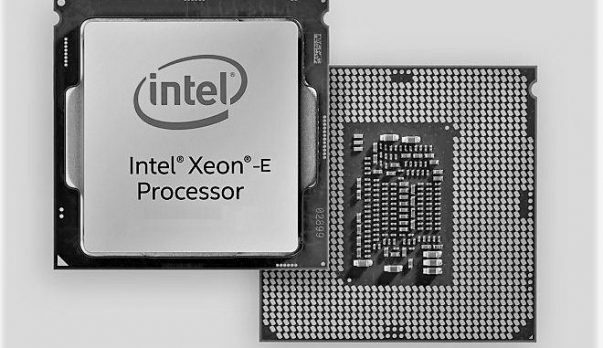 Intel’s Atom 2000 series chipset design aims for low pin count, higher efficiency and 2.5X increase in system designs for microservers, comms and storage workloads but recently, the Atom 2000 series chipset is being reported as faulty by consumer electronics giants. CISCO was the first one that reported the bricking of devices in CISCO’s routers. CISCO initially issued an advisory warning about the failure rate of its routing, optical networking, security and switch products. The reported devices were sold prior to November 16, 2016. The warning was related to a sustained faulty clock component of the chipset that was issued to them by supplier. The products were marked to fail after 18 months of operation. The issue caused CISCO devices to brick permanently. The devices would not even boot. The reported error was (LPC_CLKOUT0 and LPC_CLKOUT1). This means that if LPC clock(s) stop functioning the system will no longer be able to boot. CISCO did not disclose the details of the supplier initially. 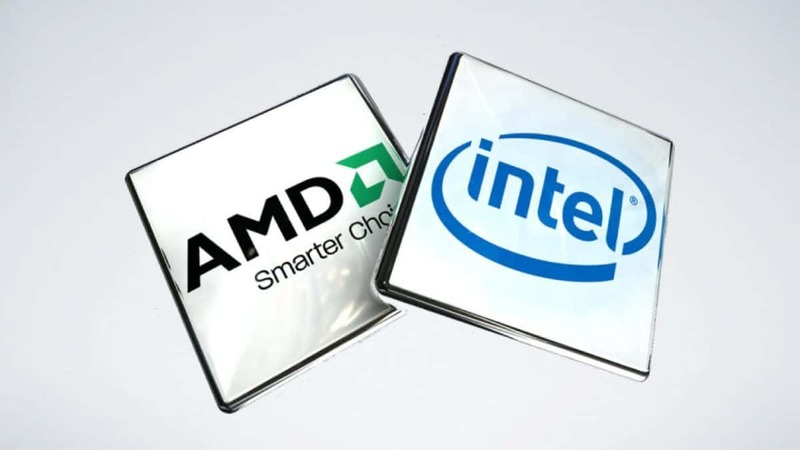 Later on, Intel went on revising its Atom C2000 chipset family and mentioned that the chip lineup contains a flaw in its clock. A spokesperson at Intel characterized the issue in an email to The Register. The characterized issue was related with degradation of circuit element under high use conditions at rate higher than Intel’s quality goals. Additionally, the bricking of devices and fault issue did not pertain with CISCO products only. Consumers with Synology DS1815+ storage boxes have also reported a permanent hardware failure. Interestingly, the bricked Synology DS1815+ devices were also powered by an Intel Atom C2538 chipset. Other failure issues are still being reported from top brands as, ASUS, HP, Asrock, NEC, Quanta Netgate, Netgear about the permanent bricking of their electronic products powered by Intel Atom 2000 series chipset.